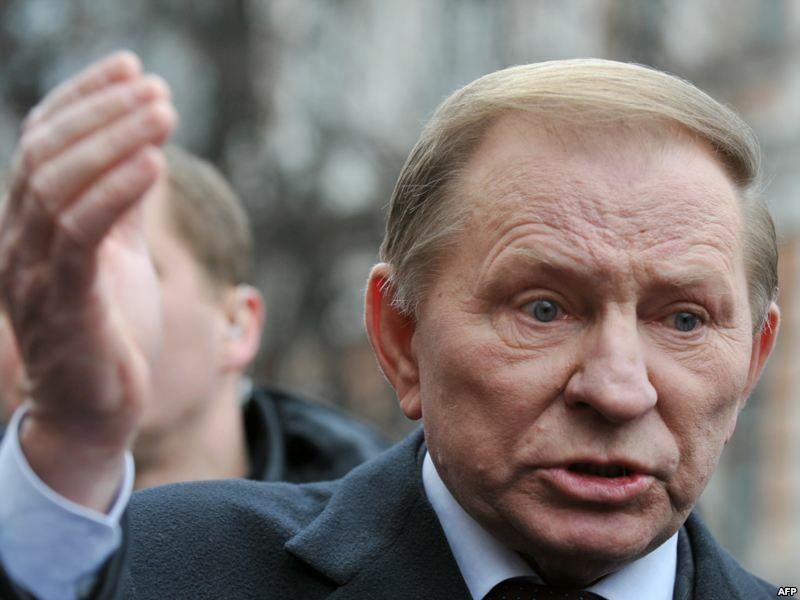 KIEV, Ukraine -- A Ukraine court on Wednesday threw out a charge against former President Leonid Kuchma alleging involvement in the 2000 murder of an opposition journalist, ruling that secret tape recordings that appeared to incriminate him were not acceptable evidence. The general prosecutor's office opened the criminal case against Mr Kuchma, president of independent Ukraine from 1994 to 2005, last March on suspicion of involvement in the killing of Georgy Gongadze, one of his sharpest public critics. The murder of the popular journalist, who was well-known on TV talk shows, became emblematic of the sleaze and violence of post-Soviet Ukraine under Mr Kuchma and led to street clashes in Kiev between protesters and riot police. But on Wednesday a Kiev court ruled as unlawful the prosecutor's case which had alleged abuse of office, leading to the death of the journalist, Ukrainian news agencies said. Mr Kuchma, 73, had denied any role in the grisly murder of the 31-year-old campaigning editor, whose headless body was found in woods a month and a half after he was abducted in 2000. It turned into post-Soviet Ukraine's most notorious crime case and was a turning point in his 10-year rule. 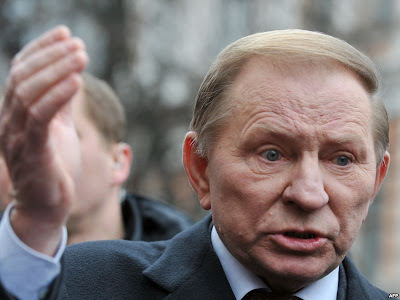 Mr Kuchma was once a patron of President Viktor Yanukovich and his case has run in parallel to the prosecution of opposition leader Yulia Tymoshenko who last October was sentenced to seven years in jail for abuse of office. A political foe of Mr Yanukovich, Ms Tymoshenko last March contemptuously dismissed the move against Mr Kuchma as "window-dressing" intended to project the impression that Mr Yanukovich was abiding by the rule of law to justify a vendetta against her. News that Mr Kuchma has been cleared came as Ms Tymoshenko’s defence counsel formally began an appeal against her seven-year sentence. Much of the case against Mr Kuchma had been based on alleged secret tape recordings by his former bodyguard, Mykola Melnychenko, which were said to have been made between 1998 and 2000. One of them appeared to indicate that Mr Kuchma had told officials to “deal with” Gongadze. In its ruling on Wednesday the Kiev court said the tapes had been acquired by illegal means and therefore could not constitute acceptable evidence. "An accusation cannot be based on proof that has been acquired by illegal means and by a person who does not have the authority to carry out operational investigative work," Interfax news agency quoted judge Galina Surpun as saying. Mr Gongadze, founding editor of the internet newspaper Ukrainska Pravda, which was sharply critical of Mr Kuchma’s rule, was abducted in September 2000 in the capital Kiev. His body was discovered in woods, decapitated and partly burnt. Outlining the case last March, the prosecutor’s office said Kuchma was suspected of having given illegal orders to senior interior ministry officials leading to Gongadze's murder. Two police officers are already in jail for their part in the killing, while the trial of a third man, police general Oleksiy Pukach, is under way. Mr Gongadze's family and the political opposition maintain that the murder was the subject of a cover-up to protect people in high places.